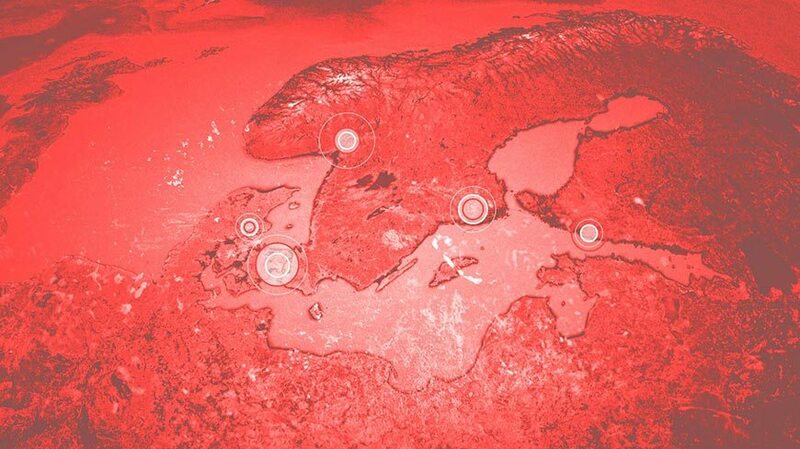 With the latest acquire, Isobar is now the biggest digital agency in the Nordics. DentsuAegis, the network agency of Isobar, bought the danish digital agency Magnetix with the purpose of incorporating it with Isobar. – Magnetix is the strongest digital agency in Denmark, and they have a unique position in the Nordic region and Europe. This way we create the biggest digital agency in the Nordics, says Mattias Behrer, CEO at DentsuAegis Sweden. – We complete each other really well. Now we truly become a digital full service agency. This is a very important step, Jens Rundkvist, CEO at Isobar Sweden, adds.